It's hard to say whether a water flosser is better than traditional string floss. B.) The product is more effective than its competitors. I ignored those studies. Unfortunately, the other studies that examine the effectiveness of "oral irrigators" have weakly-worded conclusions like "could be useful." This rechargeable, waterproof flosser is effective and conveniently-sized, according to several Amazon customers. Many customers accidentally pressed the "on" button at least once; others say the water pressure is too strong for their gums. Some reviewers say the reservoir must be filled twice per session. This cordless water flosser is strong, portable and easy to use, according to several Amazon customers. Some reviewers were inconvenienced by this unit's USB-style charging port. A few say this unit gets slippery while wet; others say that it’s easy to turn the flosser on by accident. Panasonic's battery-powered water flosser works well and travels easily, according to several Amazon customers. Some reviewers needed time to get the hang of it; others never quite did and say the unit is hard to clean. 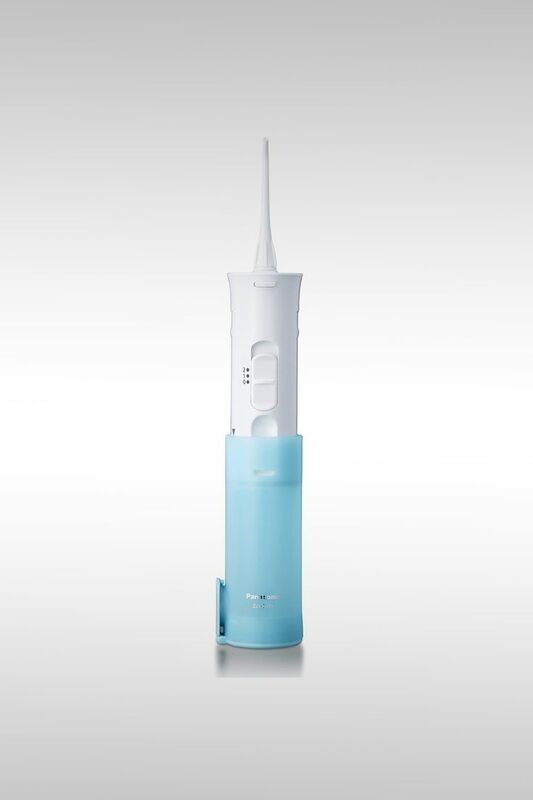 A few customers caution that this flosser doesn't last much longer than its two-year warranty. This water flosser is portable, effective and comes with convenient tips, according to several Amazon customers. Some reviewers suggest using the flosser in the shower to avoid splashing. A few say this unit is awkward to use; others returned the flosser after discovering that it can only be charged via USB cable.